POLICE have arrested a man on suspicion of trying to assassinate the chief expert witness in the investigation into the downing of the Malaysia Airlines jet MH17. Ukraine's most senior forensic scientist, Oleksandr Ruvin, was shot in the leg late last year in an attack that the authorities suspect was linked to his role in the crash probe. In a short statement, the Ukrainian prosecutor's office said the country's chief military prosecutor, Anatoliy Matios, would hold a briefing later on Monday "regarding the arrest of the killer who attempted to murder the chief expert on the case of the downed Malaysia Airlines Boeing 777". 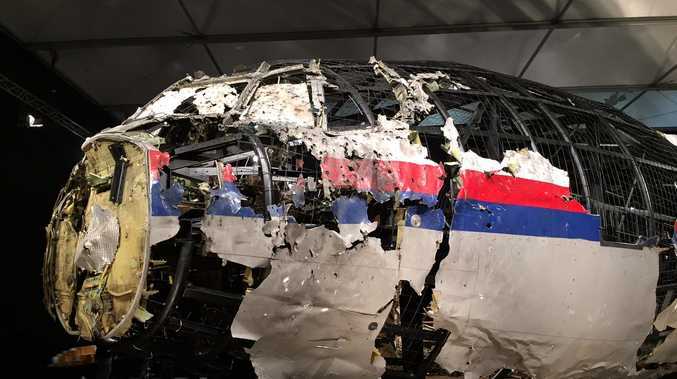 A report into the downing of MH17 published in October 2015 confirmed the plane was shot down by a Russina-built Buk surface-to-air missile launched from eastern Ukraine. 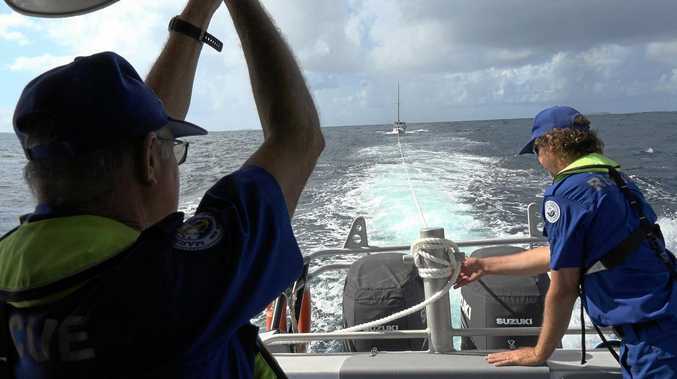 The incident, in which 298 passengers and crew on board a routine flight from Amsterdam to Kuala Lumpur were killed, and sparked a rapid review into the policy of allowing air traffic routes to pass over what is still a conflict zone. While the Dutch Safety Board's report addressed ways in which the tragedy could have been avoided, it said it was for a criminal investigation to determine who was responsible for firing the missile which downed the plane. That probe continues, with recent Dutch media reports suggesting evidence about the type of missile and where it was fired from will be presented "before the second half of the year".